Is your computer slow? Do you have virus or malware issues? Ready to upgrade your hardware or software, or perhaps just ready for a new system altogether? 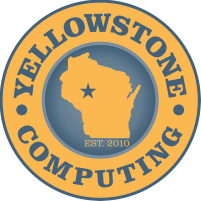 Yellowstone Computing is here to help! Don't let your technology frustrate you,​ call Yellowstone Computing and get rock-solid help! Check out our weekly blog to find all kinds of tips and tricks to make life easier! Sign up for our weekly newsletter and get tips, tricks, and deals delivered to your inbox! Blast the Winter Blues with a New Gaming Rig from Yellowstone Computing! Dominate the battlefield this winter with an RTX2080 equipped Lenovo Legion T730 from Yellowstone Computing! With a liquid-cooled, overclockable 8-core Intel I9-9900K and 32GB of RAM, you’ll be blasting your way to victory while the snow falls. 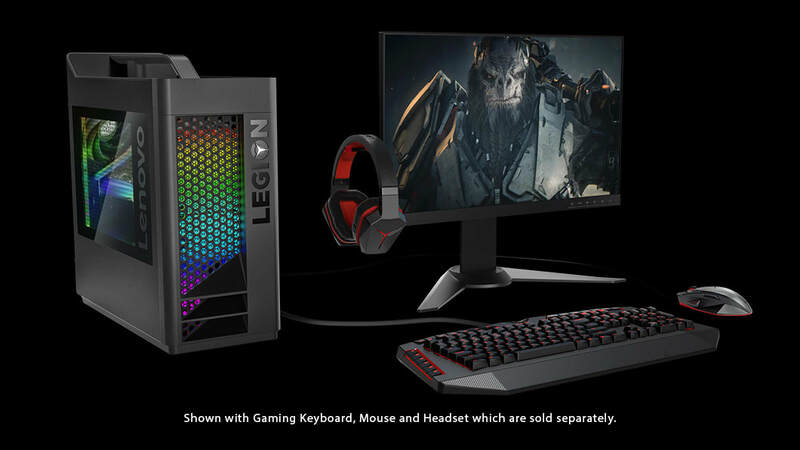 Of course, no gaming rig would be complete without high-performance accessories like a 27” curved G Sync monitor, mechanical keyboard and precision mouse. Don’t have those? No problem, Yellowstone Computing has you covered! Quantity on this beast is extremely limited, so don't let it get away! ​Playing for team AMD? Don’t worry bro, we got that too. Bring the rain on team Nvidia with the Lenovo Legion C530 Cube! With a six-core Intel I5 and Radeon RX570, you’ll be sure to make those guys wish they’d switched sides. Top off your RED-lit Cube with a 27” curved Free Sync display and Legion headphones.